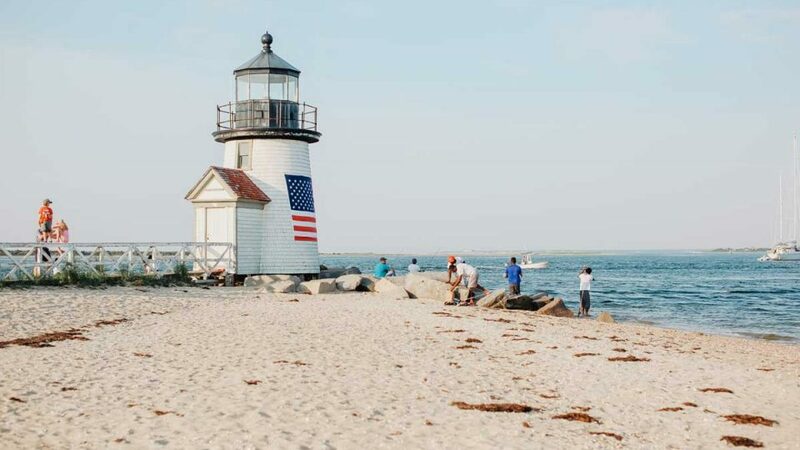 The Community Foundation for Nantucket offers several easy contribution options. If you have any questions, please contact us at (508) 825-9993. You may also make a wire transfer of cash. Please alert Community Foundation for Nantucket of any wire transfer gift with a letter or faxed note. Instructions for each type of gift are detailed below. If you would like to make a gift of unrestricted or closely-held securities, please call us for instructions. A gift of stock enables you to avoid capital gains taxes. Please list your shares, the name of the brokerage you are using and include your signature in your letter or faxed note to Community Foundation for Nantucket. Please contact Community Foundation for Nantucket directly at (508) 825-9993. Community Foundation for Nantucket must authorize acceptance of these securities.